Carol Sue Boyer was born on February 3rd, 1946, in Glade, Kansas, to Harold and Naomi (Elliott) Towle. She was raised in the Glade, Kansas area, and attended Belleville Public Schools. In January 1964, she married Duane Boyer in Belleville, and to this union, two children were born. Carol lived her entire married life in Belleville with Duane, and she worked at various jobs, including the Kravemore Dinner Bell, Bel-Villa Hotel, Betty's Beauty Shop and MC Industries. She was also a member of the Christian Church in Belleville. 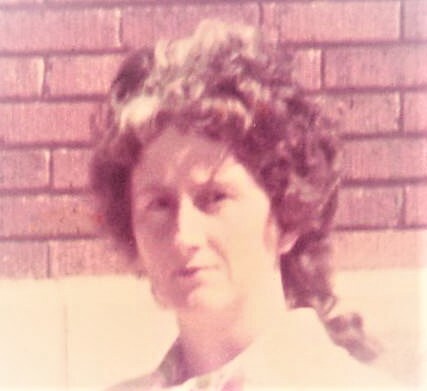 Carol passed away on September 13th, 2018, at the Republic County Hospital in Belleville, at the age of 72 years, 7 months and 10 days. She is proceeded in death by her parents, her daughter Sheila Rush in 2012, grandson Jeremy Rush, brother Duane Towle, brother-in-laws Leland Boyer, Eddie Boyer and Junior Boyer. She is survived by her husband, Duane Boyer of Belleville, son Marty Boyer of Belleville, grandson Matthew Rush and son-in-law Dwight Rush, Salina, sister-in-law Hazel Prather and Ilene Kelly, brother-in-laws Paul Boyer, Eldon Boyer, Ray Boyer and John Boyer. Cremation was chosen, and services will be announced at a later date. Memorials may be made to the American Cancer Society, and sent in care of the funeral home. Tibbetts-Fischer Funeral Home assisted with these arrangements.